When I first started using Facebook for marketing, there was no paid advertising widely available. It was all about creating the right content that got shown to your audience for free. But as the number of Facebook users grew, so did competition for space in the newsfeed, and businesses found it increasingly difficult to get their content seen by people who had ‘liked’ their page. Suddenly Facebook advertising became far more mainstream. 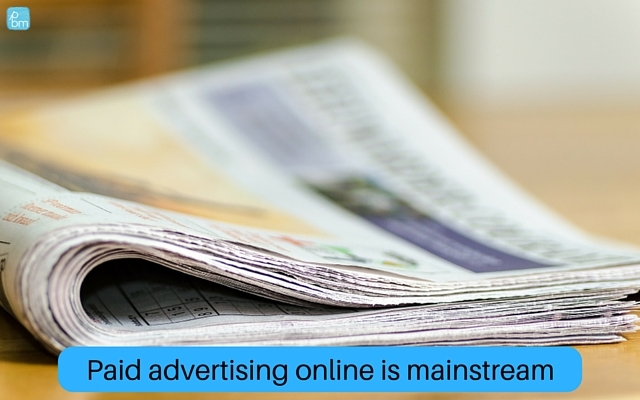 It’s not just newspapers, radio and television that show paid for ads anymore. It’s also on social media – where there are is an audience, there’s an opportunity to make money. But still, when Facebook advertising was first introduced I turned my nose up at it. I figured that if I kept creating content that people found entertaining, interesting, educational and informative, I wouldn’t need to pay to get it seen, right? Wrong. Facebook had other ideas. The average organic reach is now just 1-2% for business pages, so when you publish a post to your page, only around 1-2% of those likes you’ve worked so hard to grow will see it. I finally caved a couple of years ago, accepted that Facebook advertising is an inevitable part of social media marketing, and started experimenting with ads. Facebook knows a lot about its 1.6 billion users – it knows what we like, how old we are, where we live, even what we’re interested in – and all this information means when running an ad you can target exactly the right type of person who’s most likely to respond well to your message. I’ve learned a lot about what works over the past couple of years so here are the three most common types of Facebook ads and what you need to know about them. 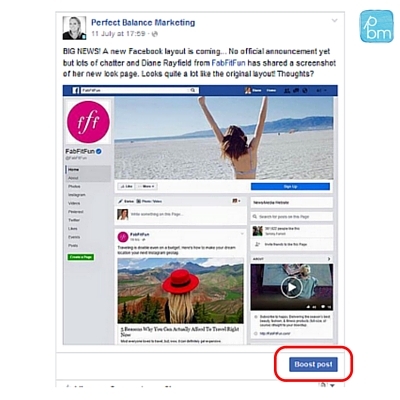 This is the easiest type of paid content to create on Facebook – as soon as you publish a post, you will see a big lue button button, encouraging you to spend just a few pounds a day to reach more people. Boosted posts may be the easiest to set-up but they’re also the least focused. 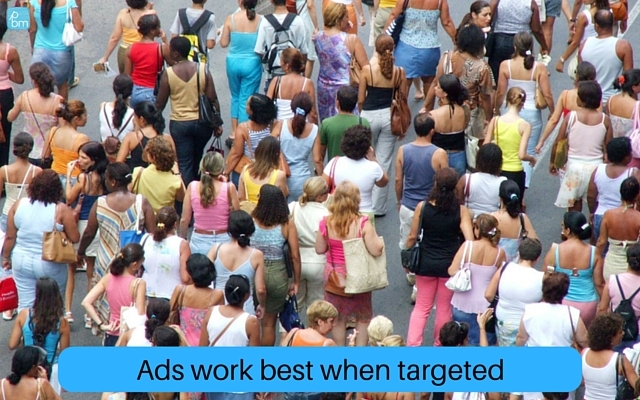 Other advertising options give you the opportunity to be far more targeted on who sees your ad. Another reason boosted posts might not be the best way to spend your budget is because their goal is to reach more people within Facebook – if your post is trying to drive people to your website, boosting it isn’t the best choice as it will be shown to people who are more likely to click like, comment or share within Facebook, not the people who are most likely to visit your website. When is it good to boost a post? Boosted posts can work well for local businesses – if you’re introducing a new product or service, or if you’re looking to raise awareness of an event you’ve got coming up in the near future, a boosted post can expose your message to more people. It doesn’t cost much to significantly grow the number of people who like your page if you run a ‘Promote your page’ campaign (in the left column above). But this is one of the least effective long-term strategies for marketing your business through Facebook. I don’t ever run ‘like’ campaigns because all I’m doing is paying to grow my audience on a platform that rarely shows my content to those people. It would be much smarter to spend the money on growing my email list, generating leads or driving people to my website. Facebook has so much data and so many users that it’s too good an opportunity to miss, but only if used wisely. Both have a clear goal: get people to sign-up for something. Compare this to a ‘like’ campaign. Success is measured by the number of people who take the free training or download the guide, both of which involve interested readers subscribing by email. What would Google and Wordstream have achieved if the goal was purely to get a ‘like’? Their likes increase, but only 1-2% of those people ever see their content. 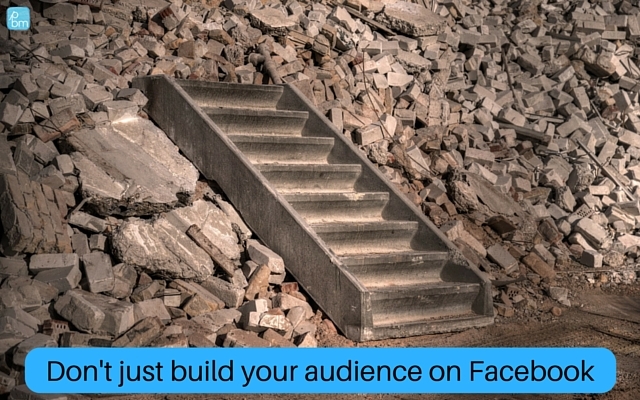 Building likes on Facebook is like building your house on rented land – the landlord could step in at any moment and demolish the beautiful property you’ve taken months to build. 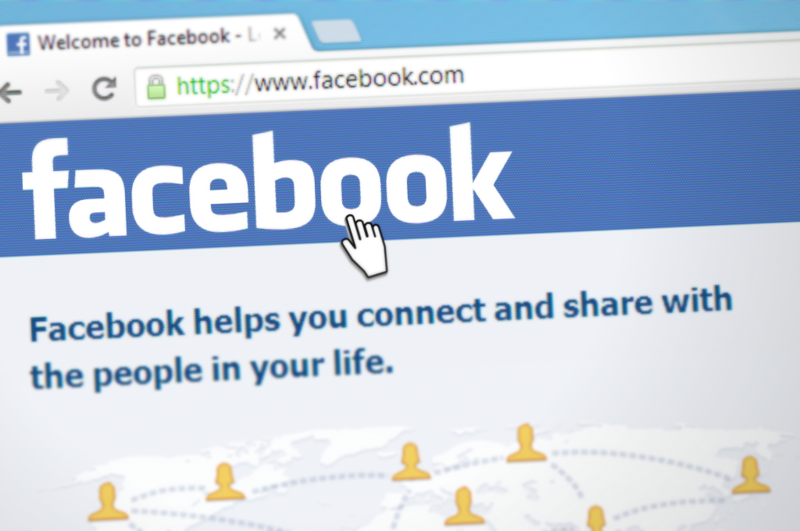 Facebook is the gatekeeper – the one who chooses whether those people see your posts. Yes, Facebook is an incredibly powerful tool for businesses, but it’s most effective when used as part of a bigger plan, to move people onto your email list – something you have control over. 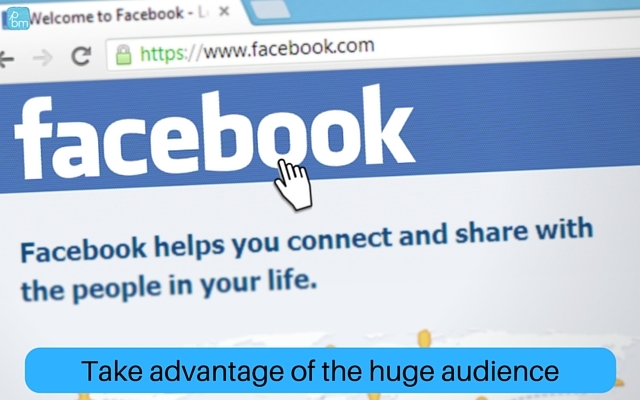 Use Facebook advertising to find your audience, offer them something you know they want, encourage them to subscribe by email to get it, then deliver consistent value by email, offering them any products or services that can help them further. A simple but hugely powerful tactic. Don’t waste your money on a likes campaign – instead use it to get people on your email list so they can get to know you and where you can nurture the relationship. Facebook drives more traffic to websites on average than any other type of social network, including Twitter, Pinterest and Snapchat, but most of us are still disappointed with the number of people clicking through from Facebook to read more on our websites. Enter the ‘Send people to your website’ ad – finally we’re getting to a type of ad that can drive sales! Hurrah! We already know Facebook holds an unnerving amount of data on its users, but did you know it also tracks who clicks adverts to visit a website? A ‘clicks to website’ ad is most likely to be shown to these people, because Facebook knows they are most likely to respond positively to the ad – so make sure the page you’re sending them to delivers value. 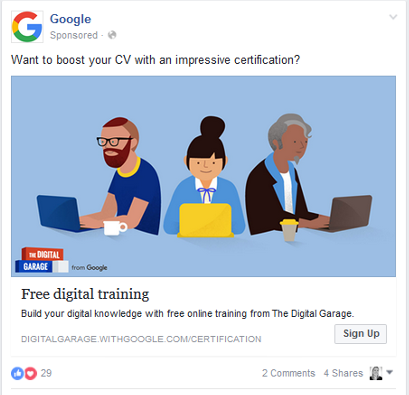 Facebook advertising presents amazing opportunities for businesses, large and small – do it right and you can tap into what is perhaps the biggest database in the world that holds information about who we are, what we do, and how we behave – but like any advertising, the costs can easily mount up. Take the time to get to know your audience, get the targeting right, then create an ad that drives people to your website where they can find out more about you, join your mailing list and ultimately become a lifetime customer. 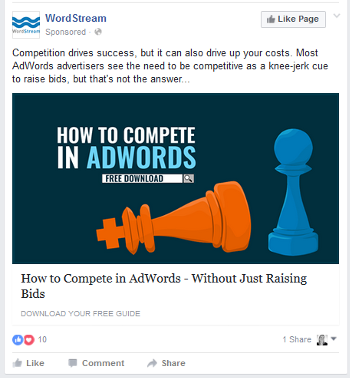 What types of Facebook ad do you run? What’s worked for you? Share in the comments below. I’d love to hear.